The complete guide to your Leonardo Defined Contribution pension. FuturePlanner has the Pension Quality Mark Plus standard of excellence for defined contribution schemes. 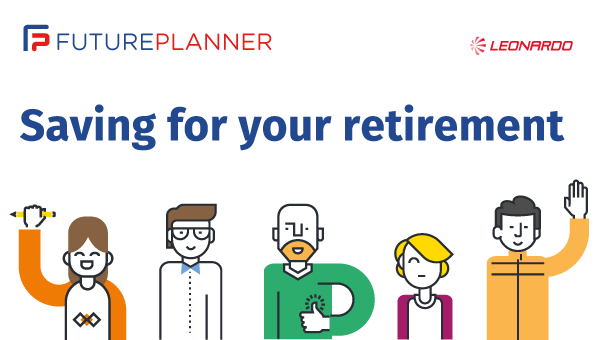 Since the ‘freedom and choice’ pension changes in 2015, FuturePlanner has allowed members to take a single UFPLS at retirement. I am pleased to announce that we will be holding pension workshops for members of the Leonardo Electronics Pension Scheme and FuturePlanner.